I picked up a copy of the April 2012 issue of Energy Times and enjoyed reading "An Herbal Cup" by Corinne Garcia. The image above is from the article. I have prepared my own mint tea and now have a local source of rose hips so will brew them this year. The alfalfa tea-sane is intriguing -- I am curious about the taste. 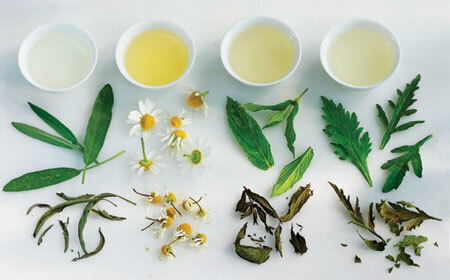 Have you tried steeping alfalfa or any of the other herbs mentioned in the article?